Sweet DEAL Back on the MARKET!!! Price REDUCED!!! 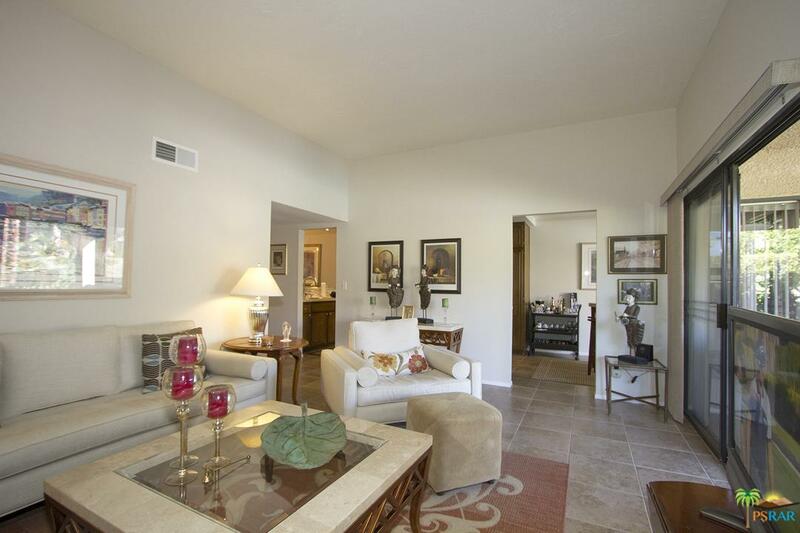 NEWLY remodeled with high end appliances! Absolutely Stunning!! 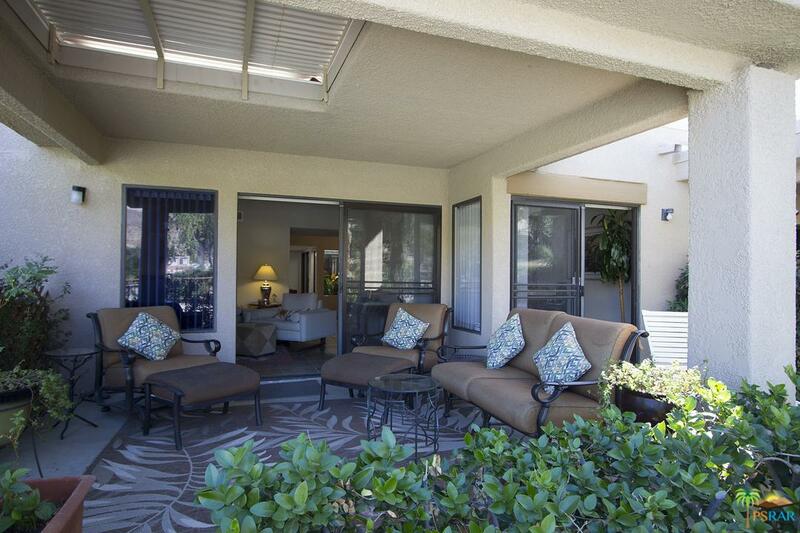 This Condo is on a premium elevated lot with gorgeous mountain views in sought after South Palm Desert, a former model it is the best location in Sommerset. The artfully designed home with high ceilings makes you feel comfortable but not crowded. Just off Hwy 74 close to Big Horn and Stone Eagle an easy bike ride to the shops and dining on El Paseo. Fantastic outdoor living is why people move to the desert! Just steps away from the pool and spa, sit on your back porch and enjoy the mountain views and serenity of this peaceful getaway! 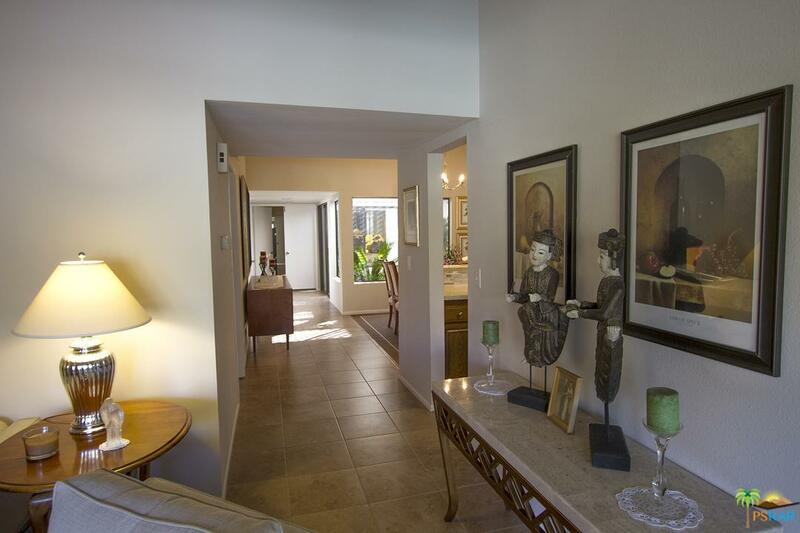 Tastefully remodeled with high end appliances and fixtures you are going to love this one the second you arrive! Sold by Nonmember Agentdefault BRE#01983573 of Nonmember Officedefault. Listing provided courtesy of Gretchen Erickson DRE#01983573 of Re/Max Consultants.